The Monash University Baseball Club cordially invites you to become one of their Corporate Sponsorship Partners for 2016 and beyond. Monash University Baseball Club has been in existence for 50 years, with a proud history in both Victorian summer and winter competitions (including 6 consecutive A Grade flags in the early 80s). We also have a strong history at the Australian University Games, sending representative teams, which culminated in the club winning its inaugural Gold Medal at the 2011 AUG on the Gold Coast. 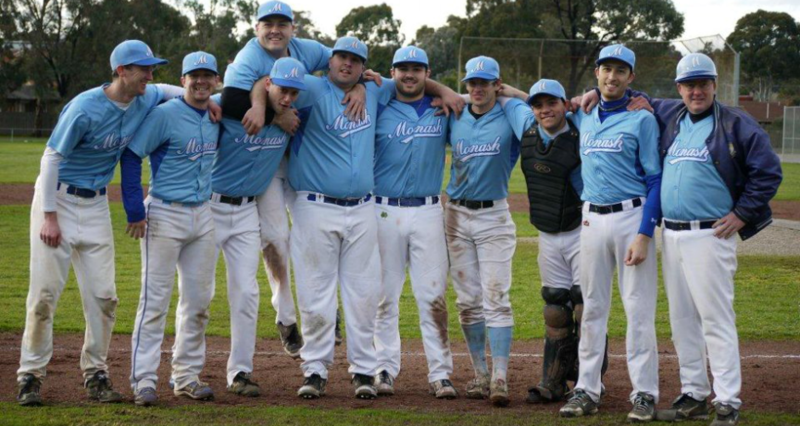 The Monash University Baseball Club made a successful transition from the Dandenong Baseball Association to the MWBL last year with its senior B-grade teams finishing just short of a finals berth. Its 2011/12 Summer First’s team were crowned Division 4 Summer Champions. 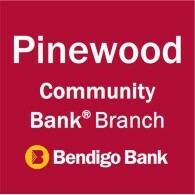 Unlike most other clubs, we compete in both Winter and Summer competitions which means as our corporate partners, you will have exposure to the Victorian Baseball community for 52 weeks a year!